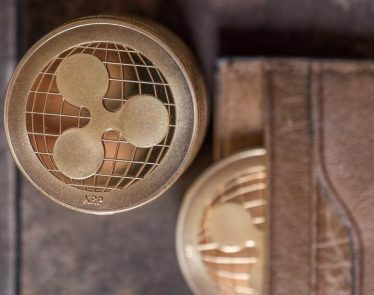 Ripple (XRP) has just announced that it has signed three major partnerships for xRapid, its product geared towards financial institutions. 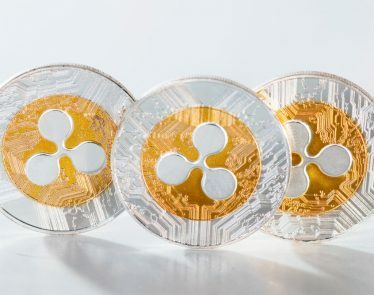 These Ripple xRapid partnerships will allow the XRP token to be exchanged to and from another currency efficiently. 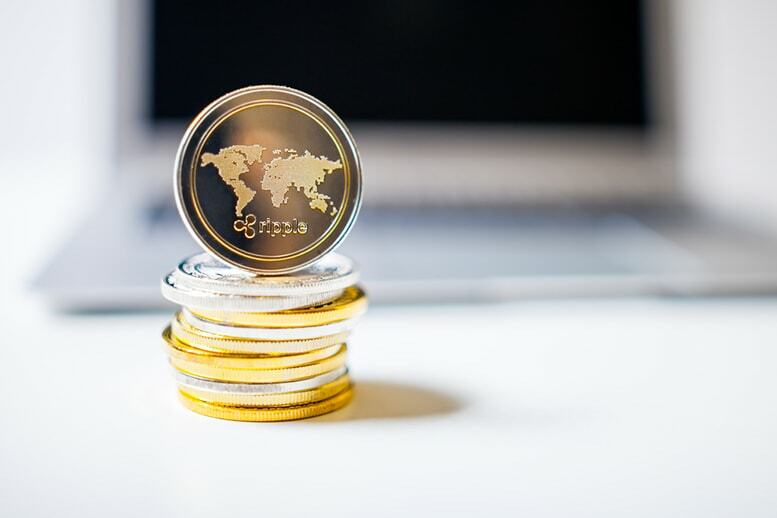 The popular US-based cryptocurrency exchange Bittrex has just become the ‘preferred’ crypto exchange for xRapid transactions that move through the US Dollar. 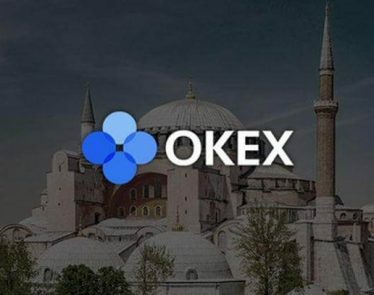 “Bittrex is one of the biggest names in digital asset trading in the U.S,” said Cory Johnson, Chief Market Strategist at Ripple. Ripple has also signed partnerships with Bitso, for the Mexican Pesos, and Coins.ph, for the Philippine Pesos. In order for Ripple’s xRapid product to be successful, it must have a ‘healthy’ ecosystem of digital exchange partners; this is exactly what Ripple has established with these three partnerships. 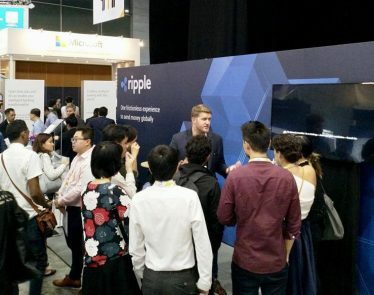 “We are excited to be partnering with Ripple to bring the benefits of blockchain technology to cross-border payments, making sending money home more affordable for 10M+ overseas filipino workers,” says Ron Hose, CEO of Southeast Asia’s e-wallet and financial services company Coins.ph. 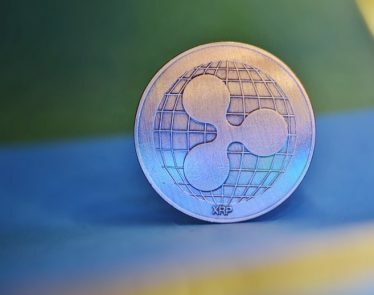 Last week Bittrex announced that it would be launching USD (fiat) markets for XRP, a key indicator that the exchange was making moves behind the scenes. 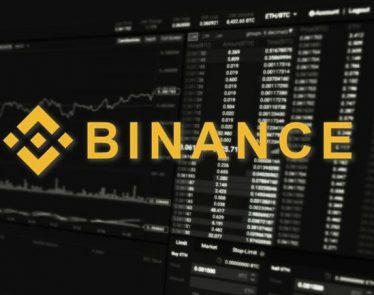 Bittrex is competing in the newly competitive US crypto exchange market. Coinbase has started expanding the coins on its platform and added Ethereum Classic just yesterday. 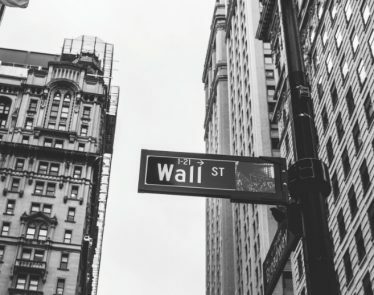 Many of the other major cryptocurrency exchanges have all begun making plans to launch US versions of their platform in the near future. 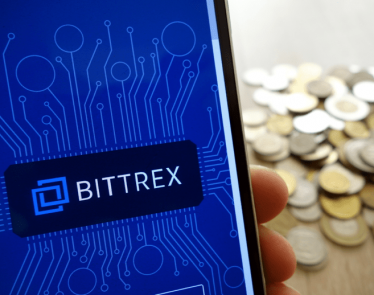 This move by Bittrex keeps the platform in contention for top US-based crypto exchange. At press time, XRP is currently trading at $0.313 a coin, up 8.09% in 24 hours.